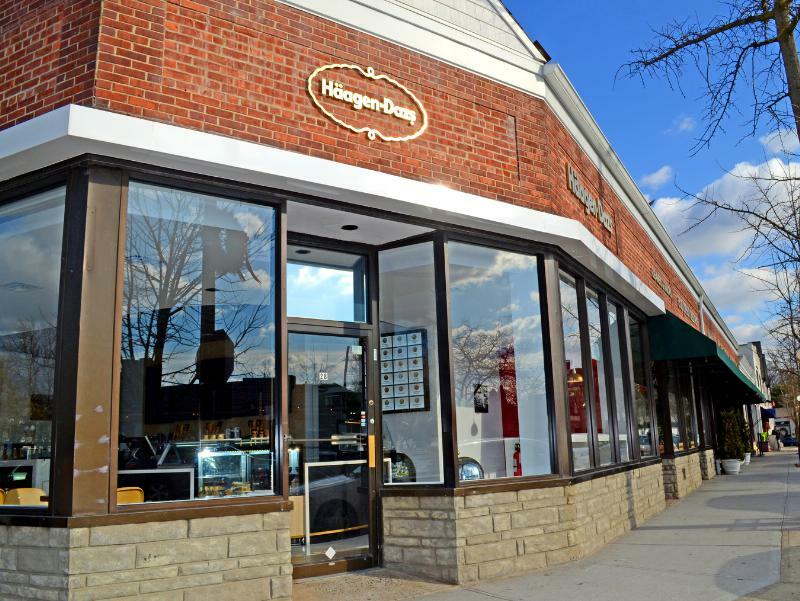 The Haagen-Dazs Shops Company announced today an exciting, new Häagen-Dazs® Shop design that will premiere on January 24, 2015, at the Shop in Bronxville, NY. 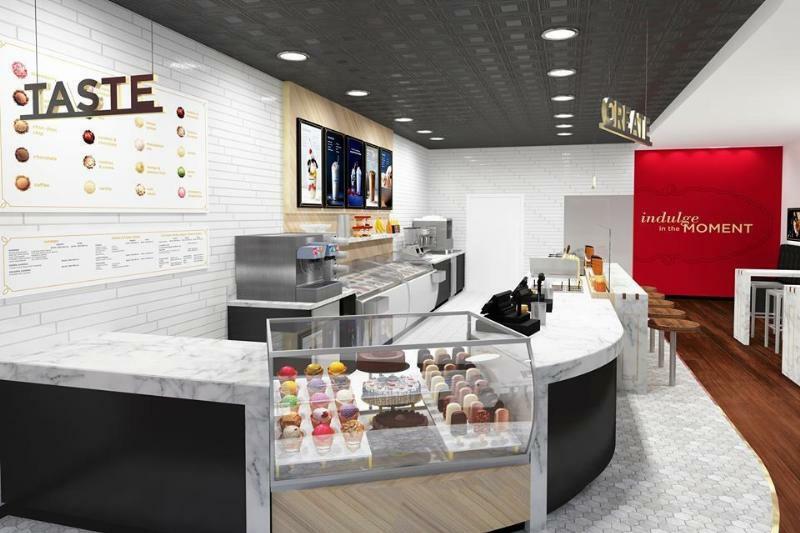 This grand opening premier is the national launch of the new Haagen-Dazs Shop design that will be used at all new shops going forward as well as for existing shops when they remodel. In order to create a premium experience for guests, the brand focused on three key goals: simplify the ordering process; create a tasting station to sample new flavors; and, lastly, minimize the “ordering pressure” so the experience is more enjoyable. This Shop offers 24 flavors of ice cream, gelato, sorbet and frozen yogurt and will once again offer the brand’s decadently delicious ice cream bars hand-dipped in either milk or dark chocolate. Once guests have decided on a cone, sundae or freshly hand-dipped Haagen-Dazs bar they will be able to watch the creation of their treat from a special “dessert theater” viewing area. 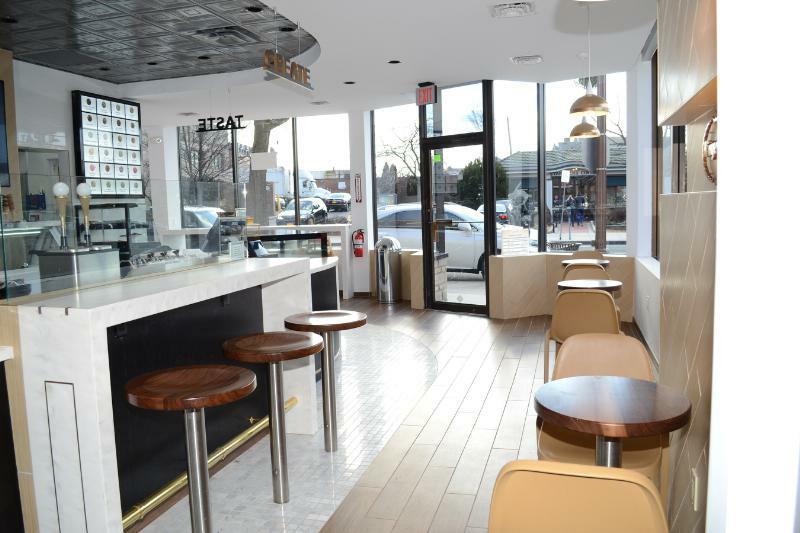 To celebrate the January 24th opening of the Haagen-Dazs Shop, located at 28 Park Place in Bronxville, the brand is throwing a Grand Opening weekend celebration where guests are invited to tour the new Shop, sample super-premium Häagen-Dazs® ice cream and enjoy a day full of festivities. Free scoops, sundaes and hand-dipped bars will be available from 12-4 p.m. 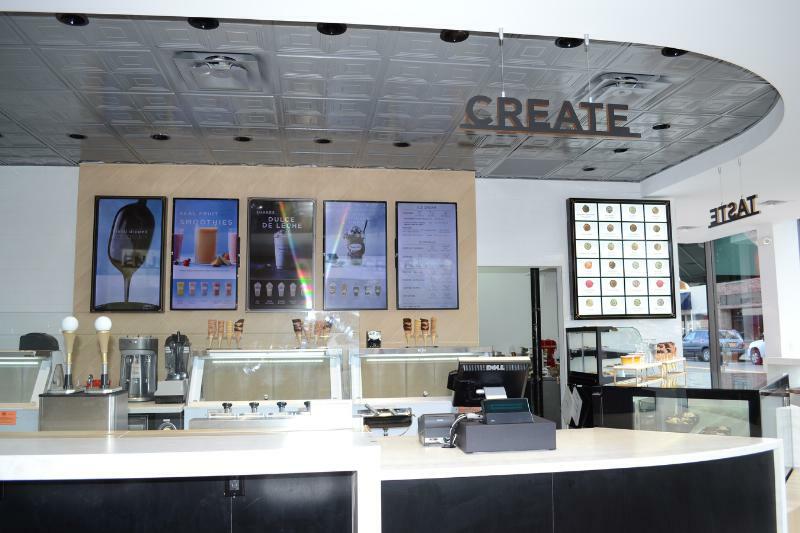 Though the brand operates stand-alone shops, kiosks and walk-up counters throughout the United States, the Bronxville Shop, which can seat approximately 12 guests, provided the perfect space to showcase the new design of the Haagen-Dazs Shops in entirety. 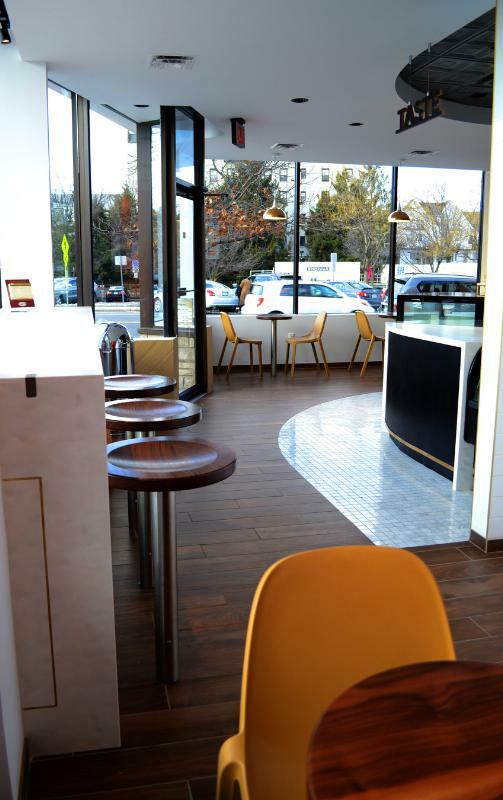 The Haagen-Dazs Shop Company is always seeking new franchise owners with a passion for Haagen-Dazs super-premium ice cream to open shops in premier locations. To learn more about Haagen-Dazs Shops or how to open a franchise, please visit haagendazsshoppecompany.com. Since 1978, we have been creating retail brand experiences for companies around the world. 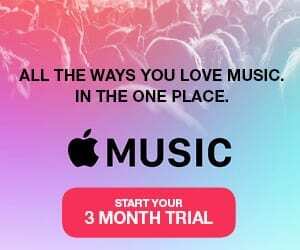 Interbrand Design Forum’s talent for game-changing innovation led us to create a business model that integrates brand strategy, insights, retail design, digital, documentation and rollout to provide clients with a comprehensive offering. By bringing together a diverse range of insightful thinkers, we deliver solutions that are rigorously analytical and highly creative through the Interbrand network of 1,200 associates in almost 40 offices around the globe.